Are you ready to answer the call of the Resistance? They’re counting on you and–best of all–their outfits are really cute. 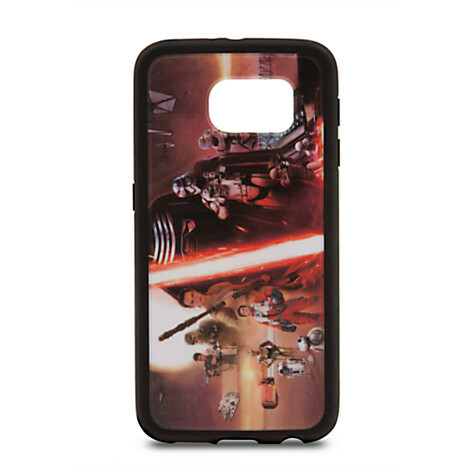 Cloak your Samsung Galaxy 6 is a boss new Star Wars Force Awakens Cell Case and show all your friends that you’re down with the Light Side!